Most incredible tour! 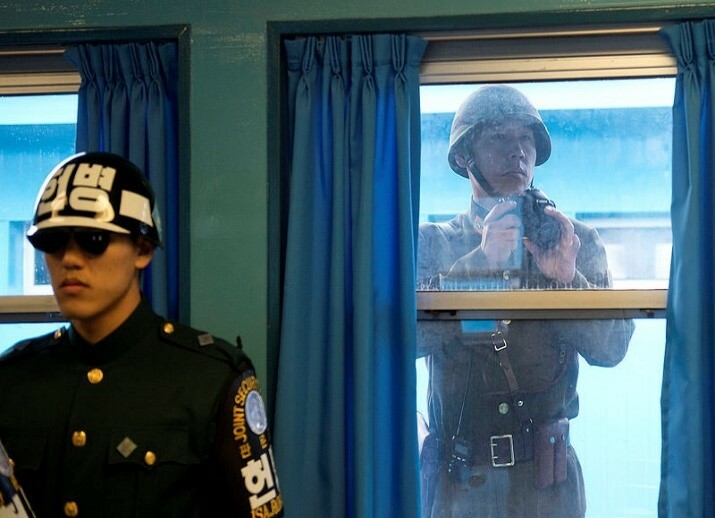 North and South Korea are still technically at war to this day. 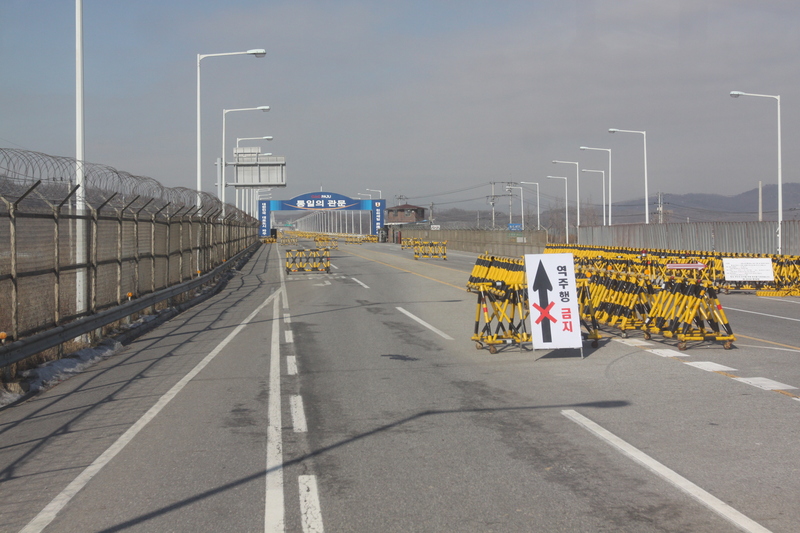 This is the only place on earth where a civilian enter an active war zone and be guarded by US and ROK MPs. 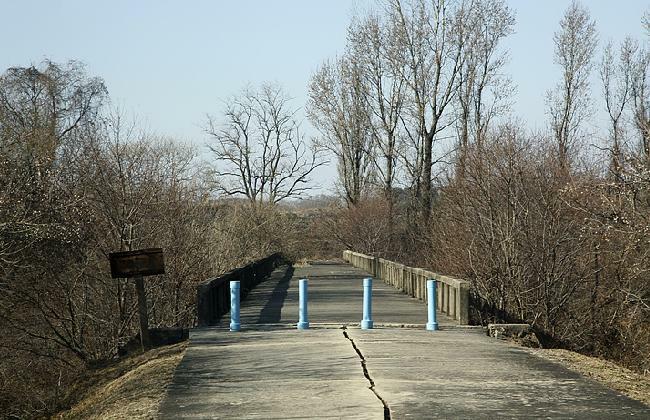 The first hurdle to the Unification Bridge, go to the DMZ. It must pass the Unification Bridge can go to the DMZ. The bridge was built. “Hyundai Motor, Hyundai Construction ‘, including that by the founder, Chung Department gotta chairman of the Hyundai Group, Chairman Chung is also known for the cattle drive 500 visited North Korea across the bridge. 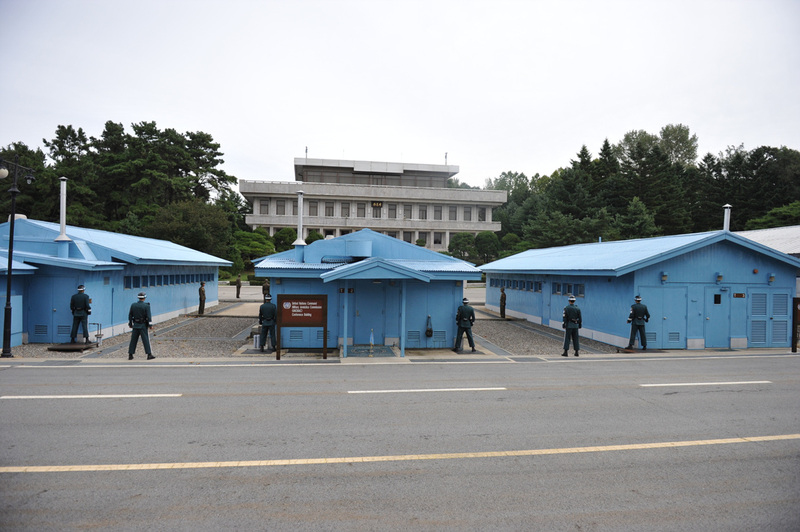 Camp Boniface is a UN military command post in the Panmunjom. In charge of the soldiers on board the bus from here to conduct a passport check and costume tests again. Camp Boniface achieved a briefing on security JSA in Panmunjom tour book tour. The Camp Boniface wonhol the par-3 golf course with artificial turf inside the base composition, three sides of the course is surrounded by minefields have also called ‘the most dangerous golf course in the world. ‘Freedom House’ in the south, “Peace House” is, in the north, panmungak ‘, there is’ unity each. ‘Freedom House’ and ‘panmungak’ The need for a liaison between the north and south sides of the Red Cross has installed a permanent liaison office and put two direct telephone lines. UN and ROK joint expenses here are foreign tourists who hold the passports tours are available, South Korea and other foreign nationals and must undergo a certain procedure separately. After the 1953 Civil Military Armistice Truce is where the whole conference is open. The conference room inside the UN flag was placed on the table a long chapter, the following are passed to the Military Demarcation Line. This coming and going and taking pictures of the inside is allowed but can not be the act of touching things or to speak to a soldier. Expressionless in the talks and maintain a consistently tight due to the guard to the place where the tension flowing soldiers. Two American officers who were supervising the work cottonwood tree pruning is where the North Koreans have been killed with an ax to 50-60 people. UN forces back south side of the bridge does not come close to commanding the third post in the branches of a cottonwood tree covered in hitting five Korean laborers to work in vision • Guard that was, the soldiers of the North Korean military officers two names appear lifetime, “Do not hit the tree branches”I need. The side guards ignored it and let us continue to work, and suddenly dozens of North Korean soldiers ran to the truck brandishing iron skewer sticks assault, etc., after the murder of US officers and two people with an ax to the rest of the icing junggyeongsang 9 peopleI went back. Immediately after the incident in Korea, but US and South Korean troops prepared for battle, while the time was head of North Korea’s Kim Il Sung was the case apple finish. 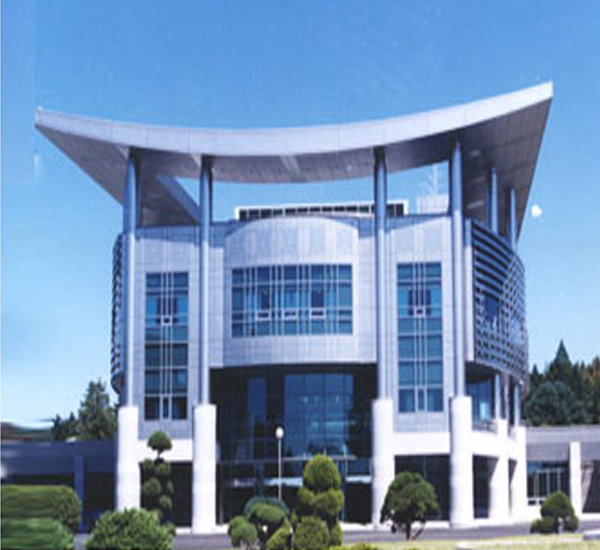 The case immediately after the Panmunjom Earth expenses divided Koreas began. The South and the North in the repatriation of prisoners of one, prisoners were crossing the bridge once was named “Bridge of No Return” in the sense that you can not go back. 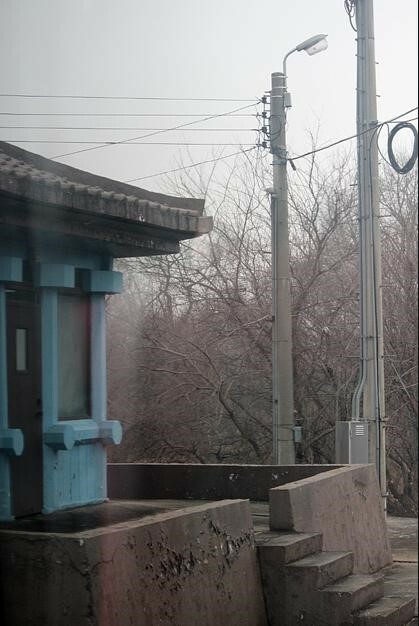 South and North Korean military demarcation line, passing through the middle part of the bridge, both ends of the bridge has a post located in each country.